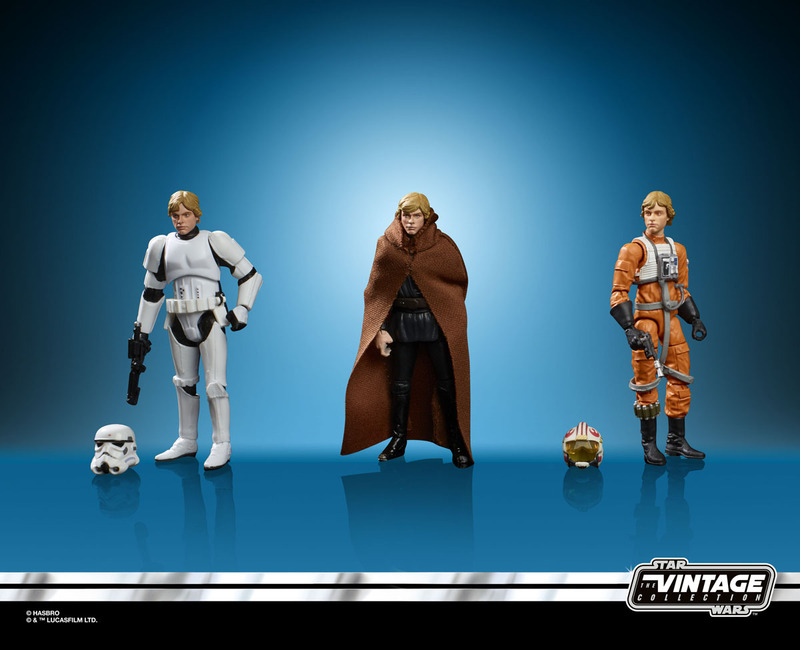 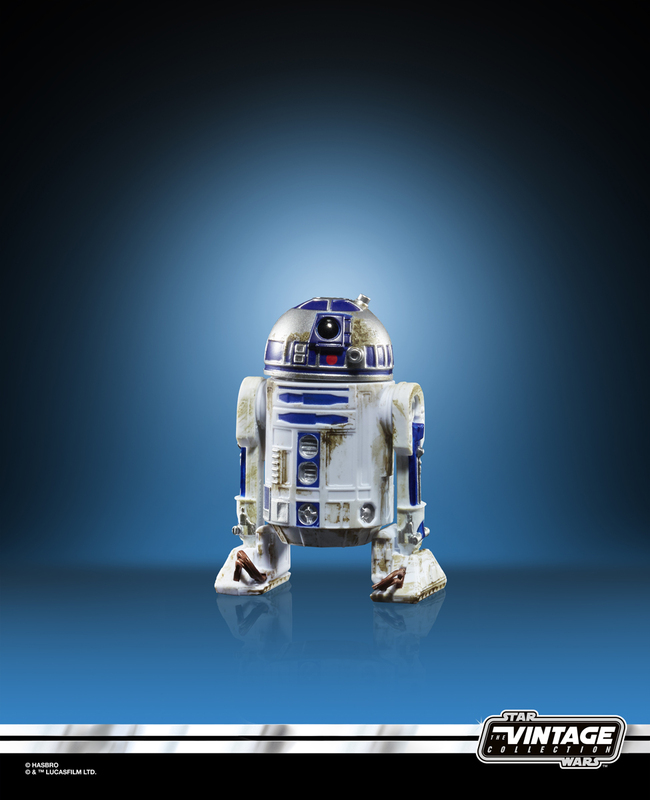 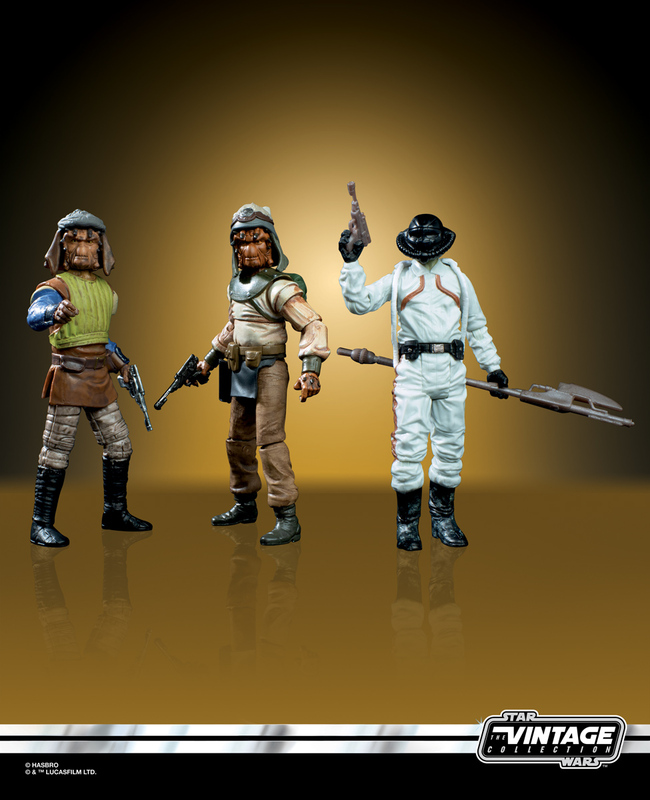 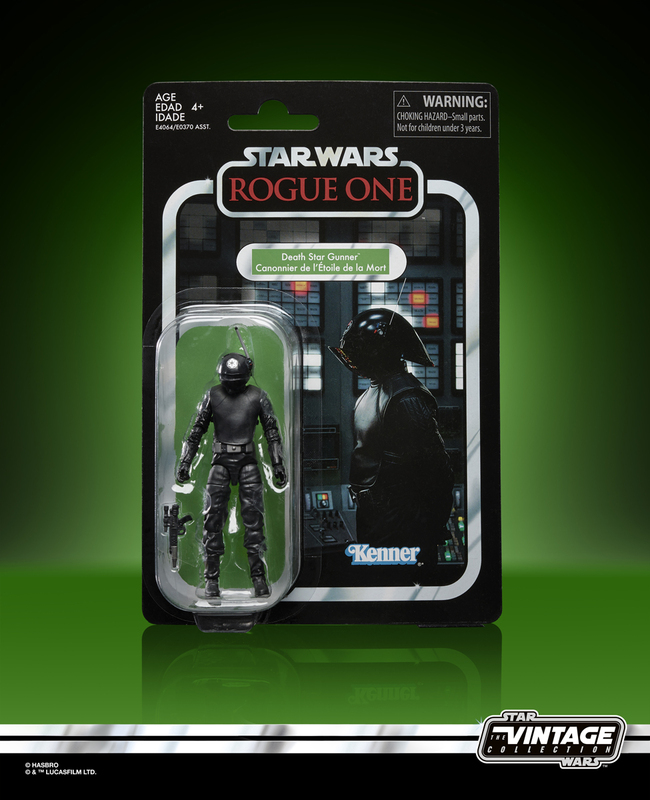 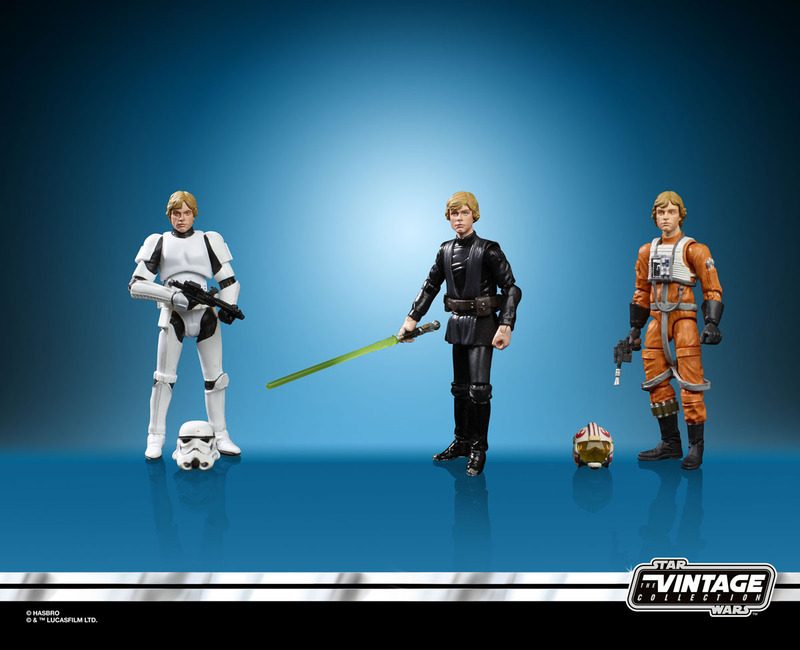 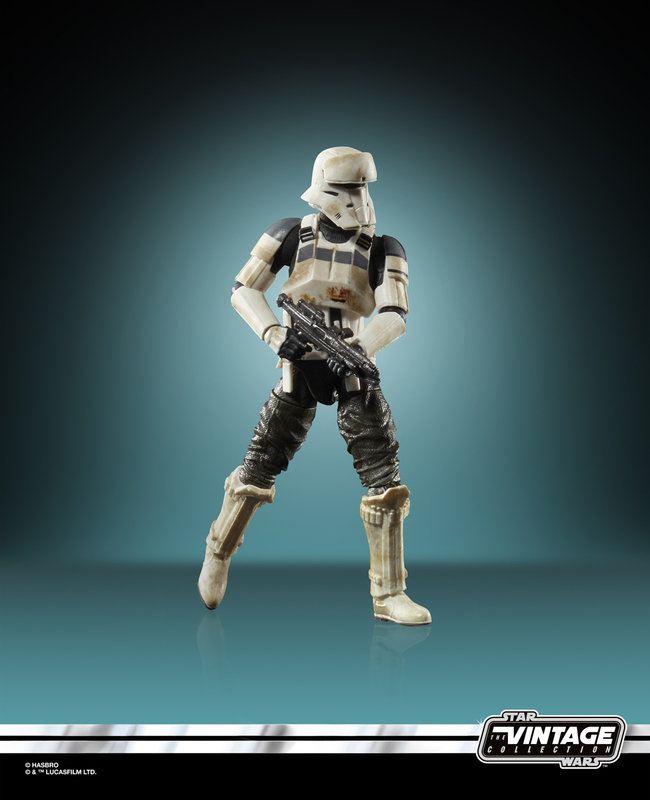 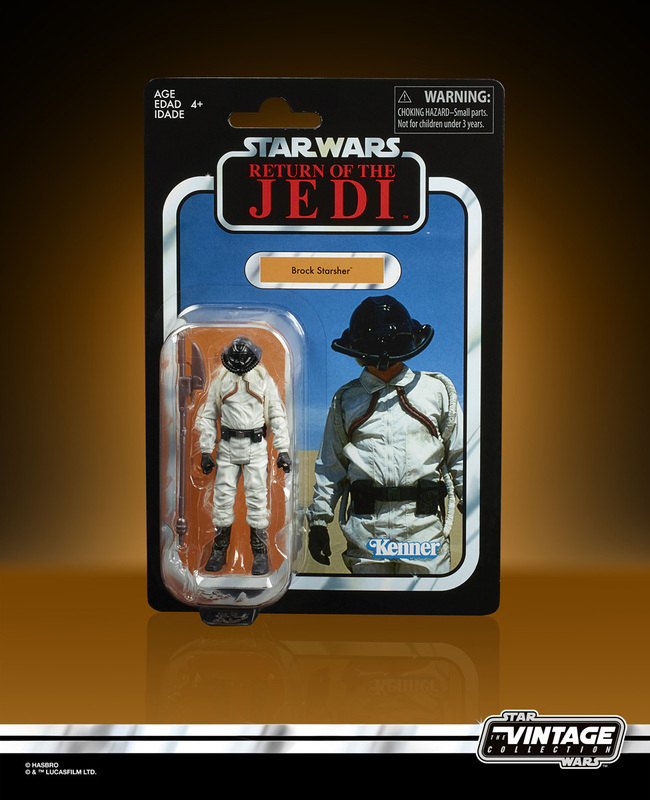 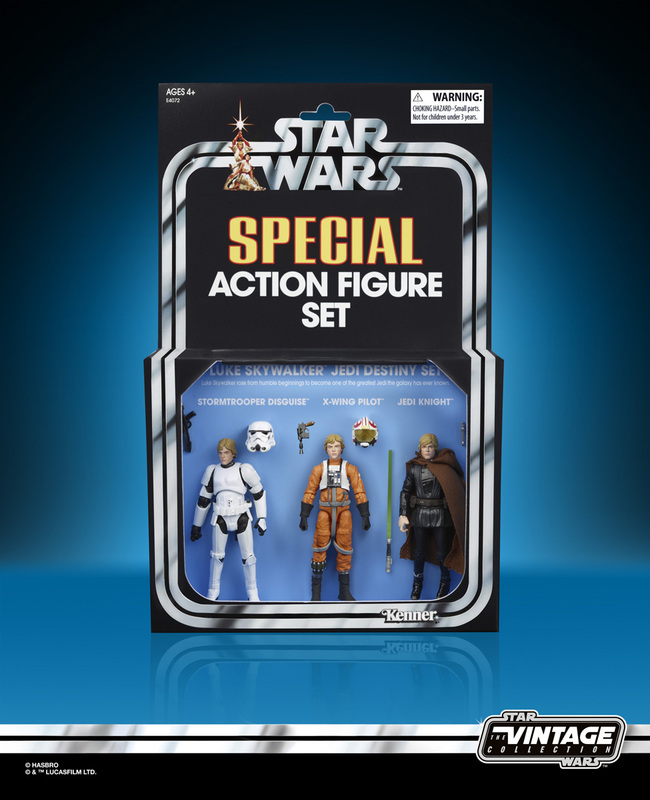 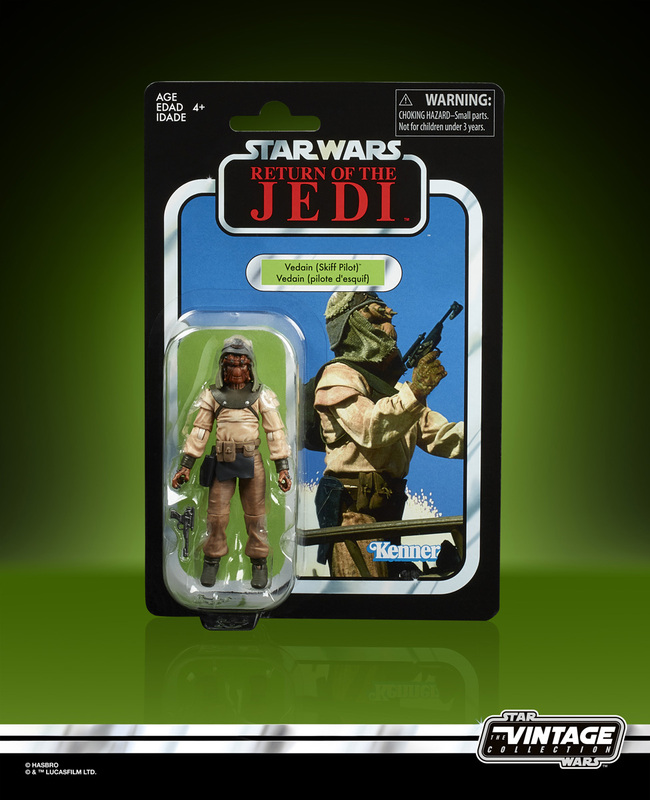 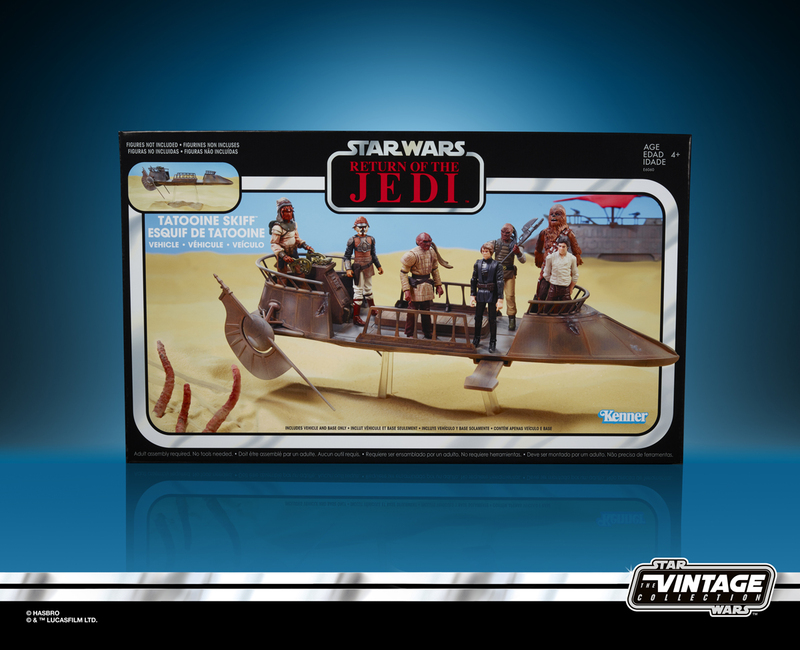 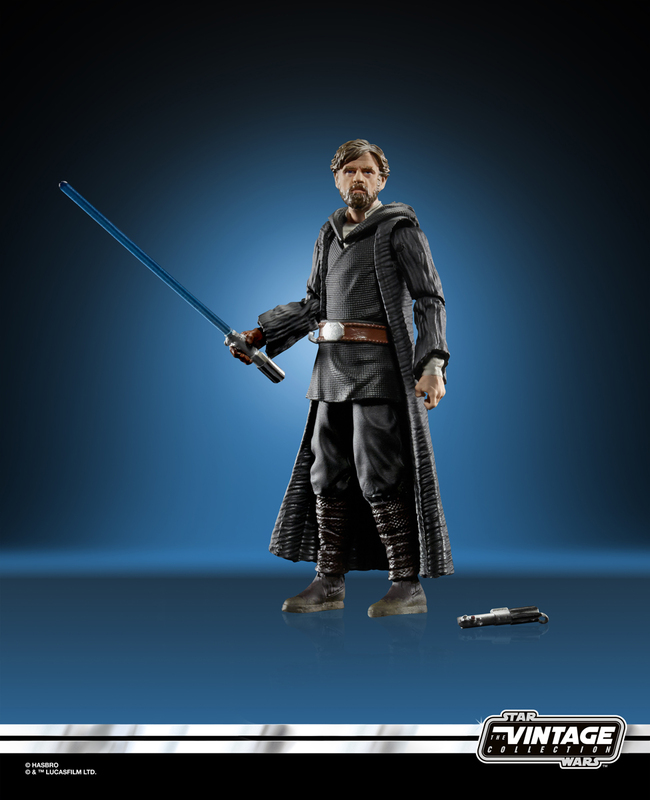 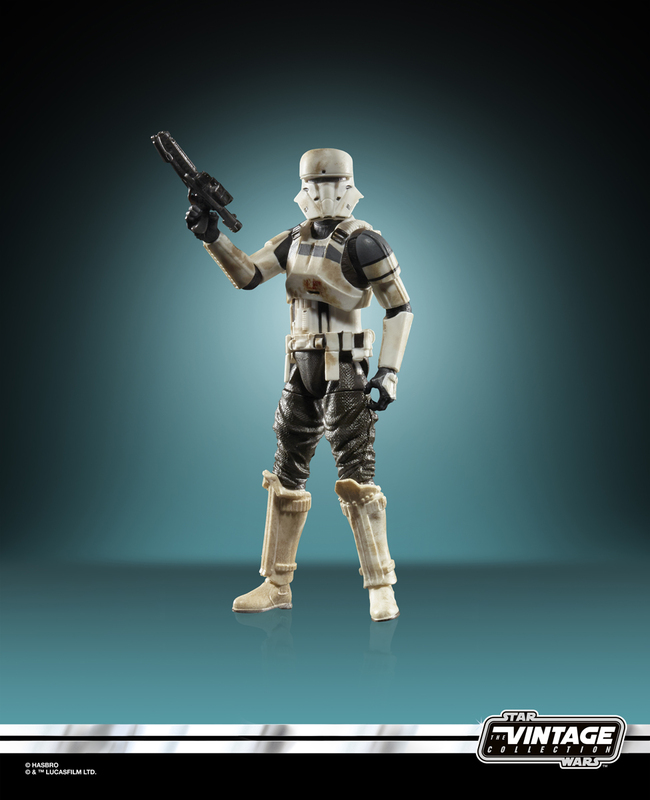 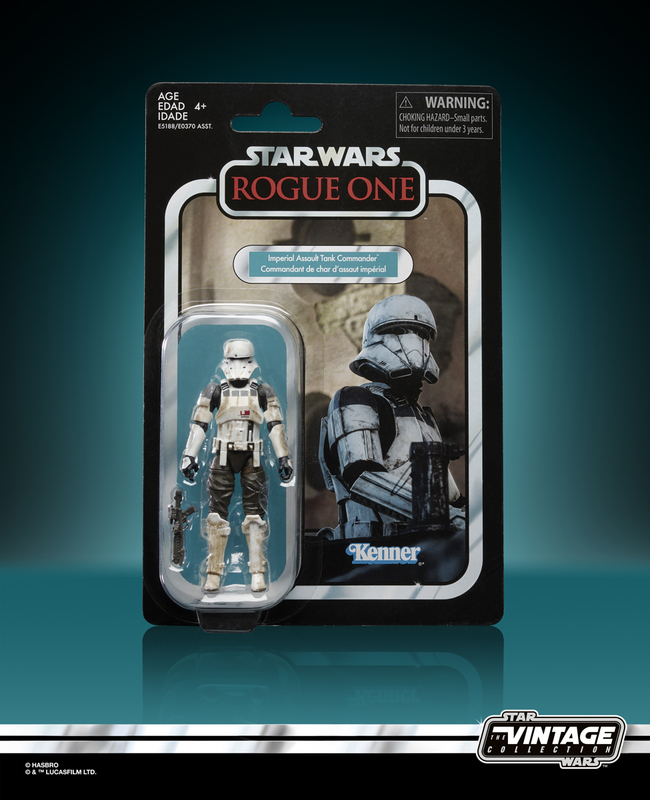 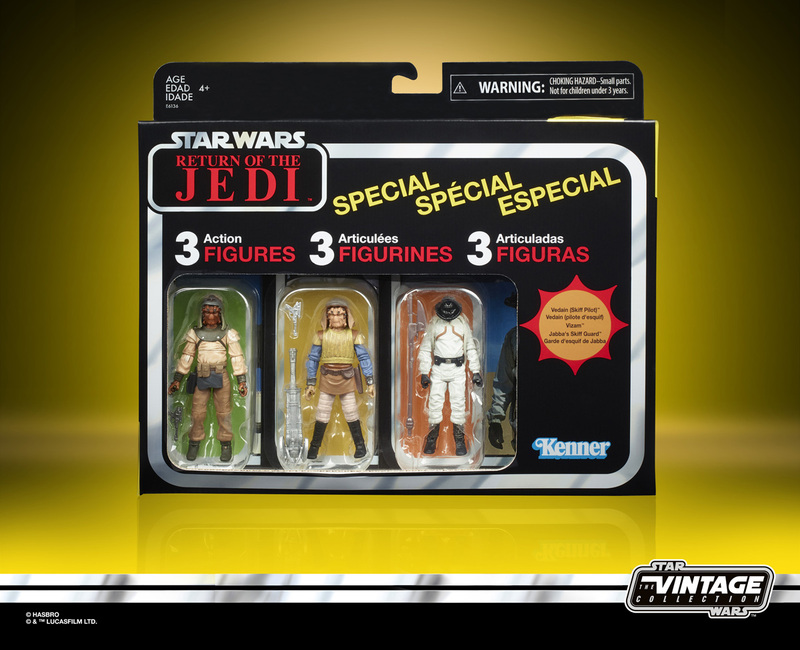 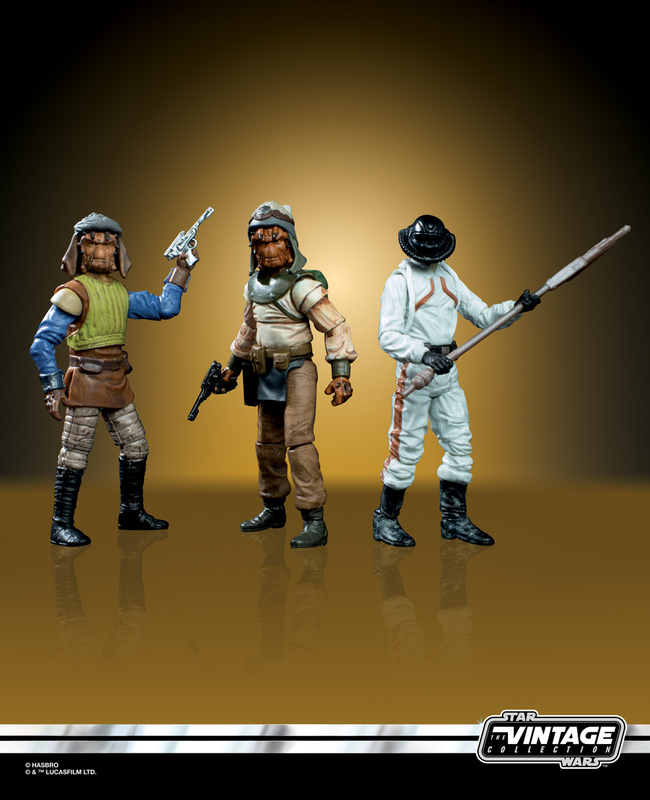 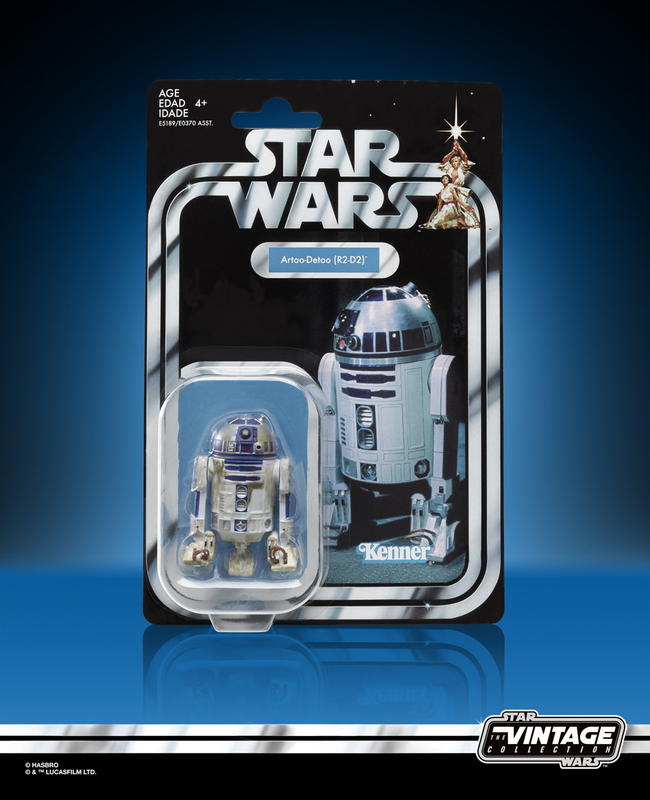 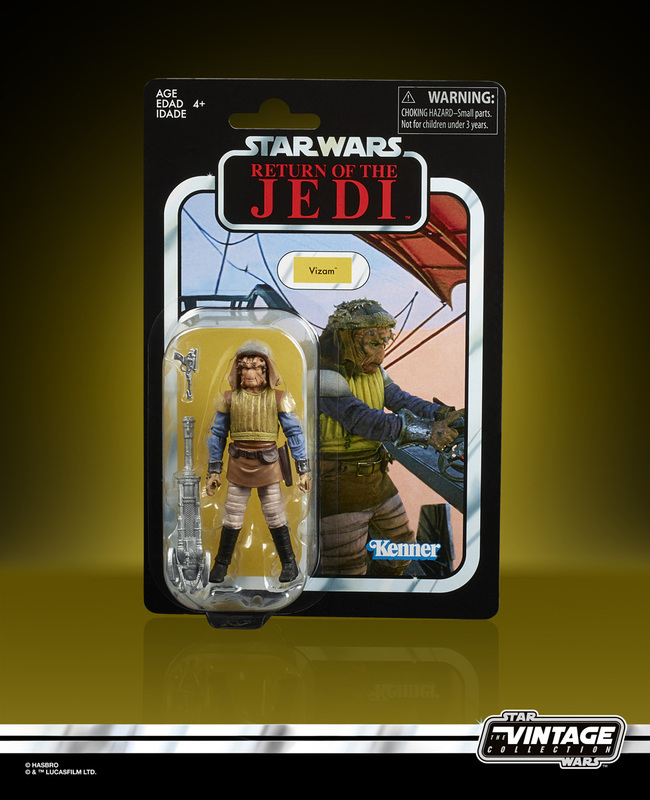 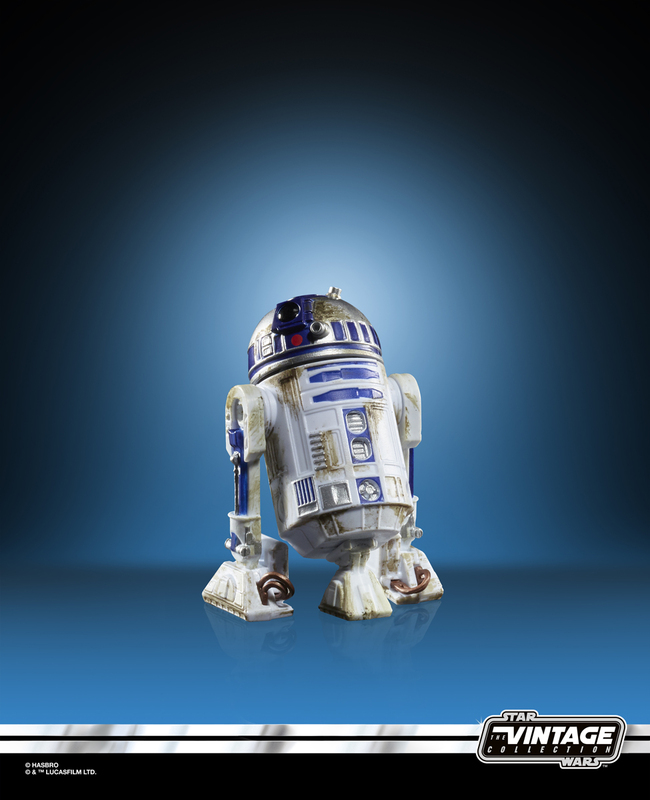 The Vintage Collection 3.75" figure line had a strong showing at Hasbro's Star Wars Celebration panel. 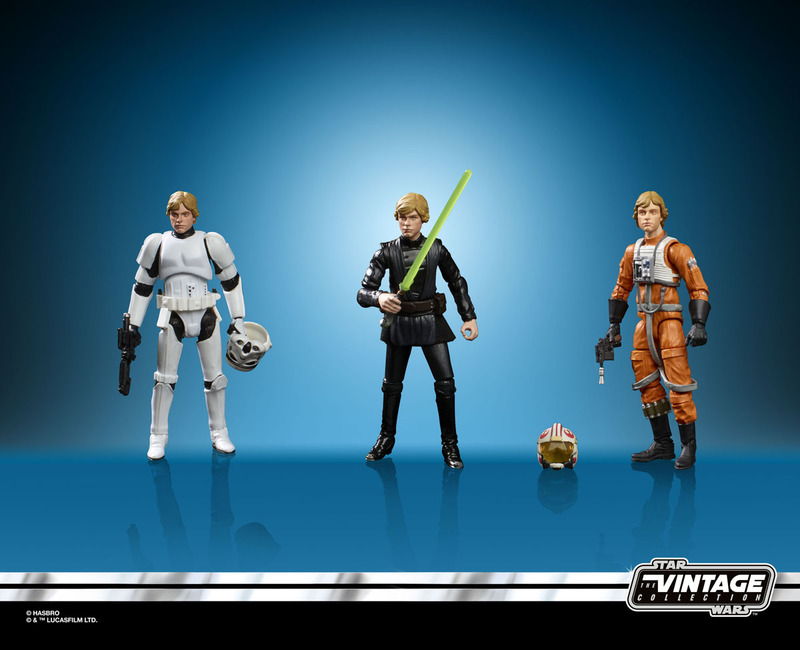 Click on the thumbnails below to check out the high-res photos of the Vintage Collection products shown at the panel. 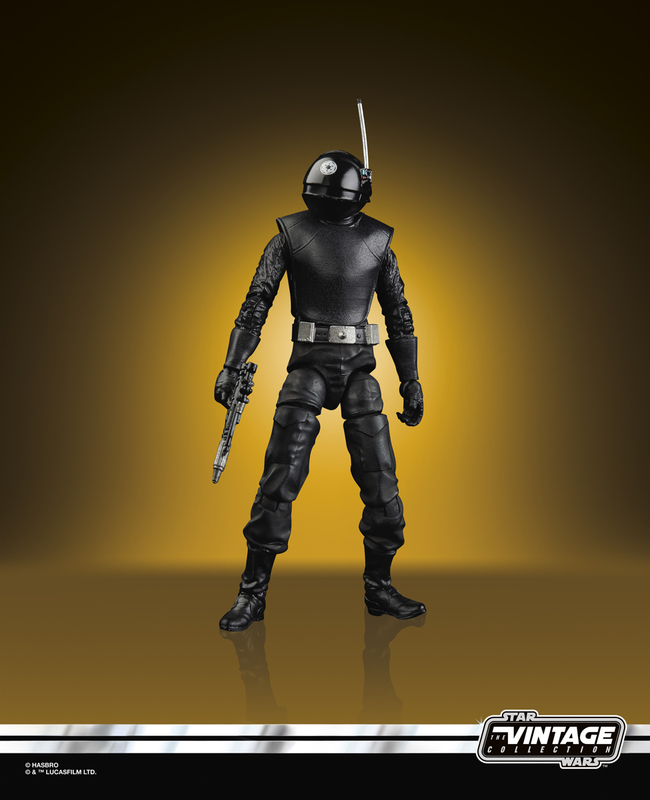 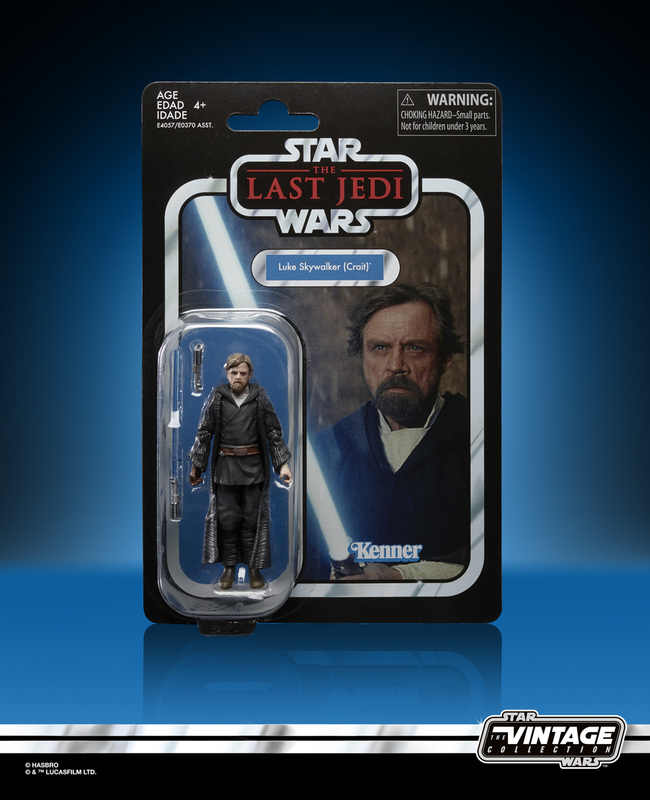 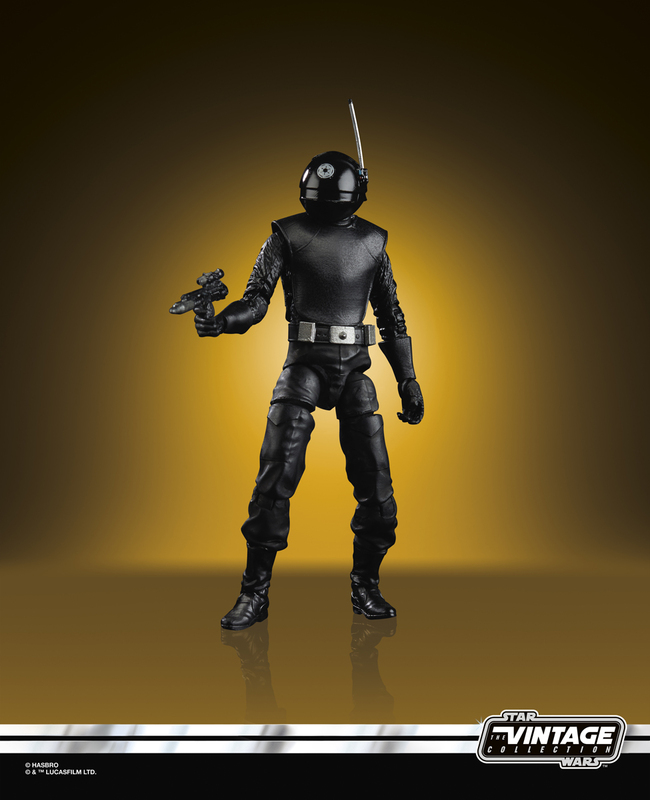 **Now available for pre-order at our site sponsor Entertainment Earth.